Description of project: Menchie’s is a self-serve frozen yogurt franchise that serves a delicious frozen dessert. The success of their business model is evidenced by their tremendous growth around the world. 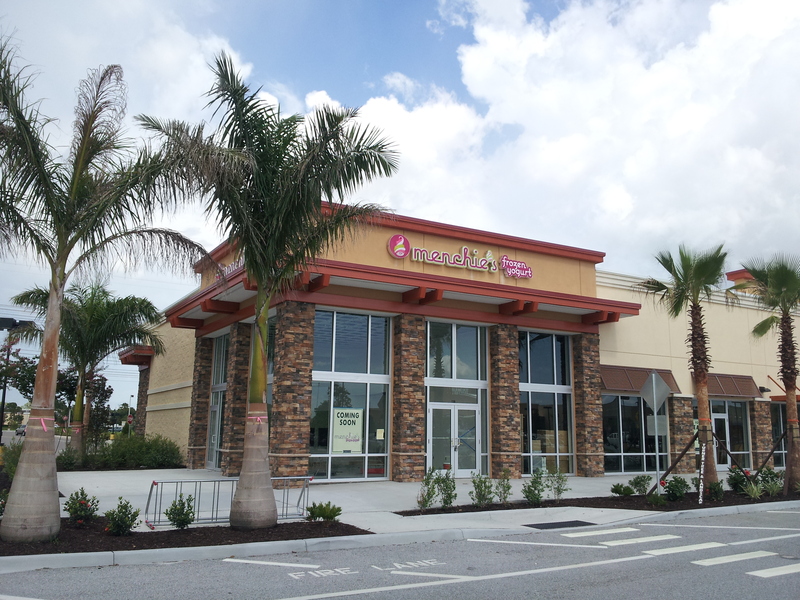 Hybridge represents Menchie’s on the West Coast of Florida.